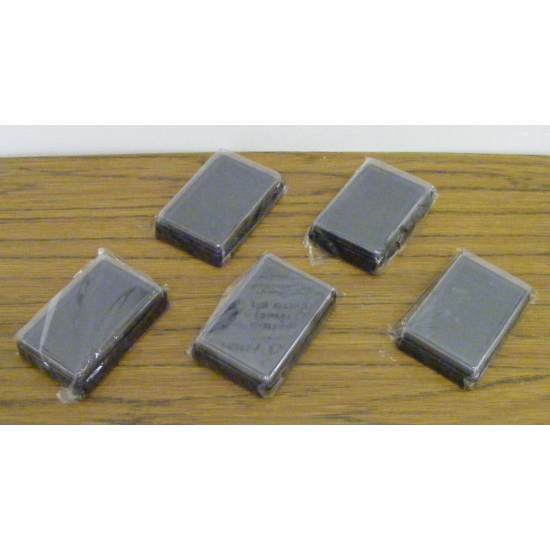 Small black ink pads 95mm x 60mm. 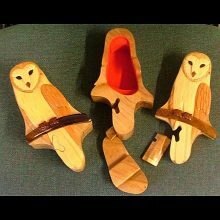 Ideal for use with Barn Owl Trust Rubber Stamps. Ready inked – can be re-inked. 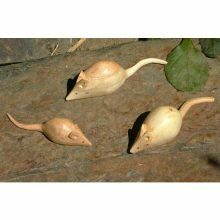 Forms part of our Stationery pack. Small black ink pads 95mm x 60mm. 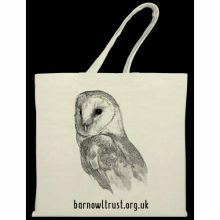 Ideal for use with Barn Owl Trust Rubber Stamps. Ready inked – can be re-inked. 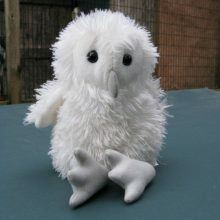 Owl stamps and ink pads are also available as part of our Stationery pack.